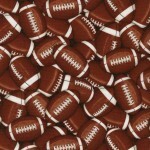 Are you ready for some football . . . pillows, that is? 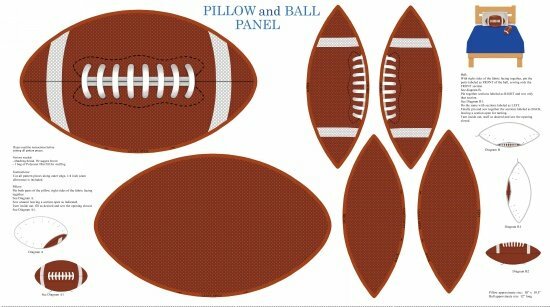 Lifesize, but not up to NFL regulations, this fun soft pillow will be a hit with the football fan in your life, now matter what their age.